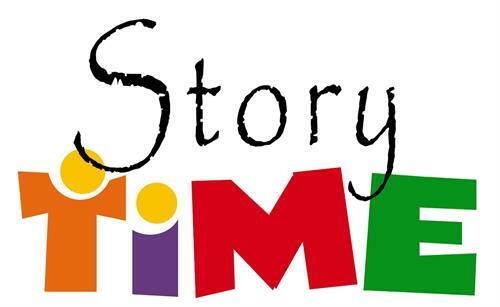 Due to popular demand, the Hailey Public Library is proud to announce it has two story time hours. Books and crafts designated for children ages of 2- 4 will be available during story time. All ages are welcome. Wednesday's and Friday's each week.